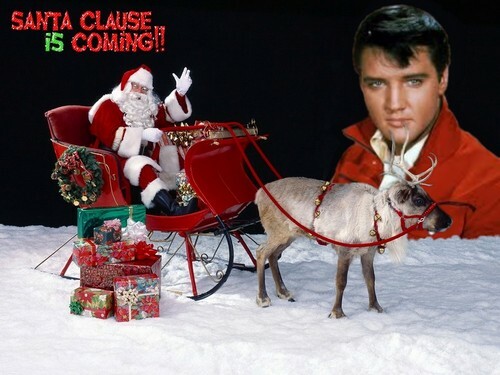 Weihnachten Elvis. Weihnachten wallpapper. HD Wallpaper and background images in the Elvis Presley club tagged: elvis presley xmas. This Elvis Presley wallpaper might contain lippizan, lipizzaner, lippizaner, reitweg, and pferdepfad.